This week our team visited the BMC Select Design Center in the Dallas Design District for a little continuing education, but new knowledge wasn't all we walked away with. 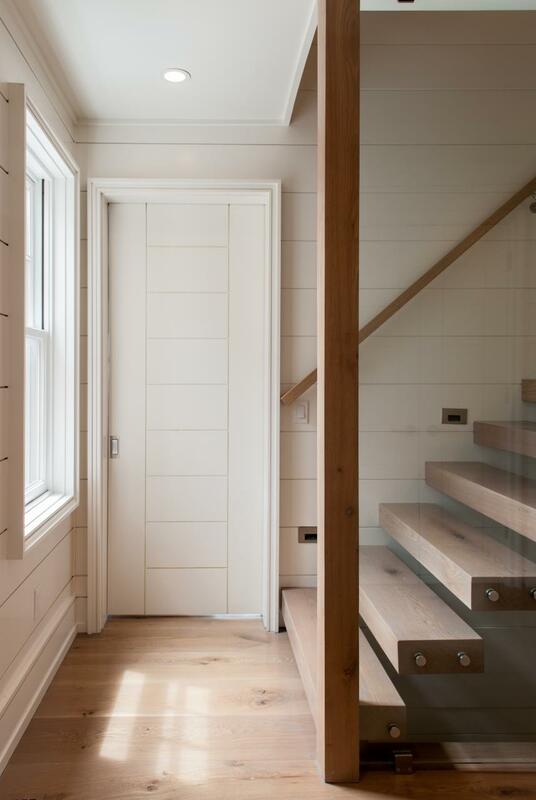 Inspiration was all over the place and we were reminded just how many custom options are available for doors, windows, and trim. Holy moly are there a lot of options at our fingertips! 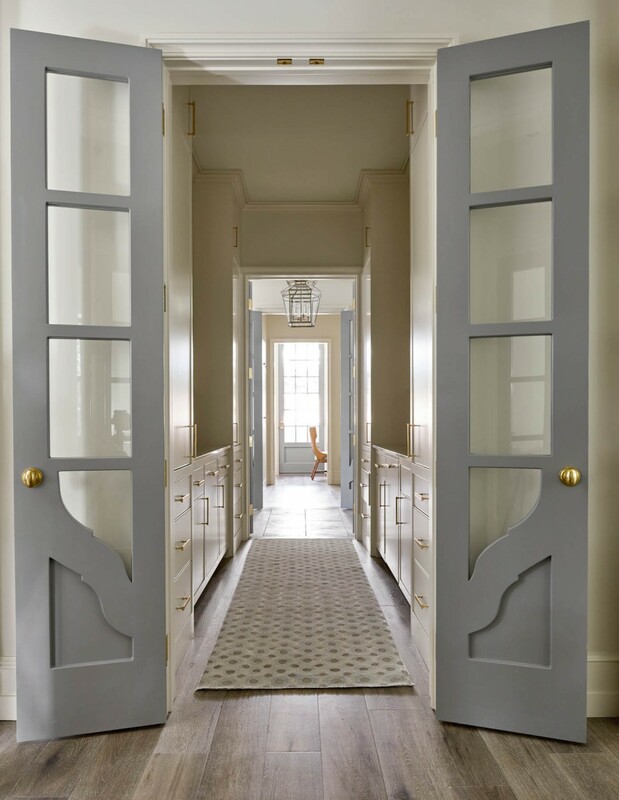 Doors especially are an unavoidable part of nearly every room in every house, from the front door to the powder room. 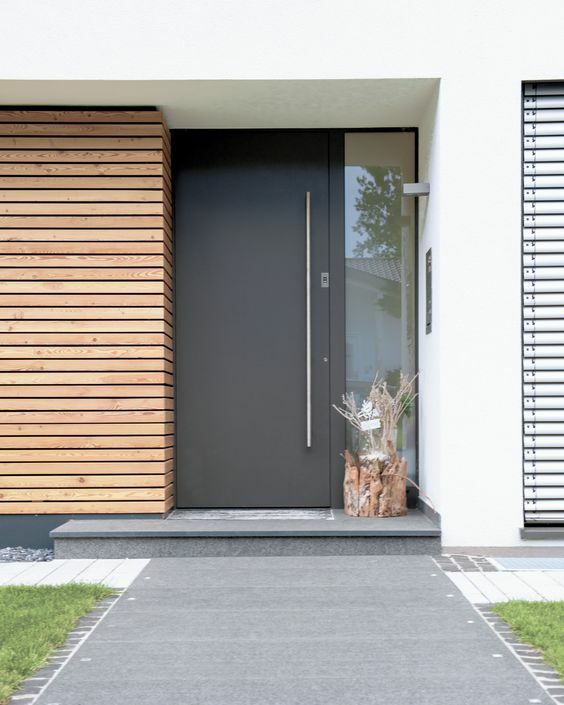 As a customized design element, doors can create a unified theme and sense of style. 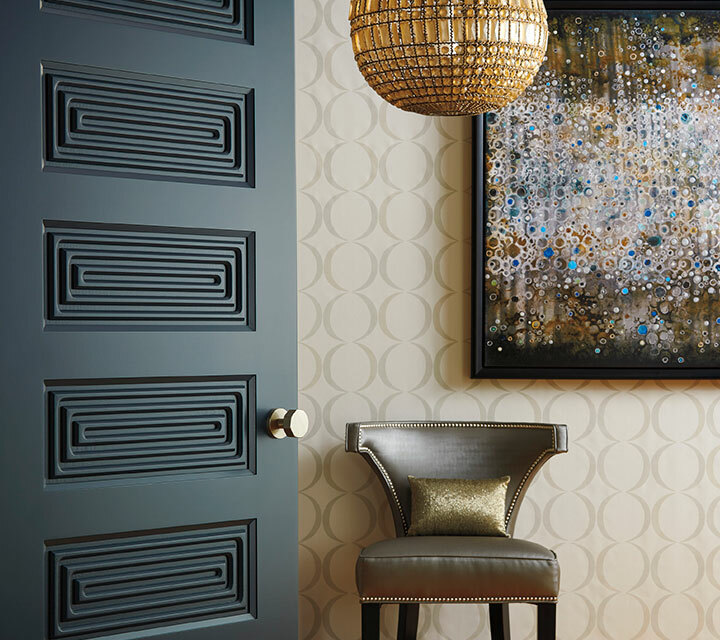 Here are 10 examples that pack a ton of personality! But bolder colors and patterns have their place too! 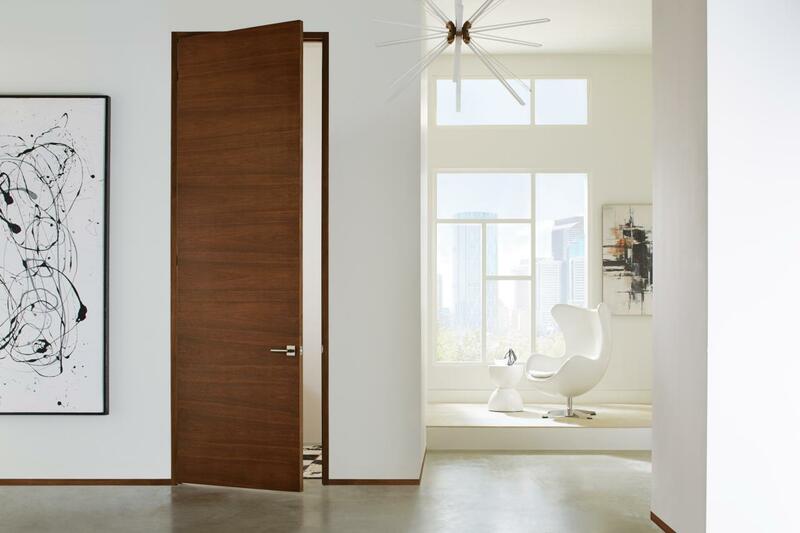 These next four are great examples of interior doors that make a statement. 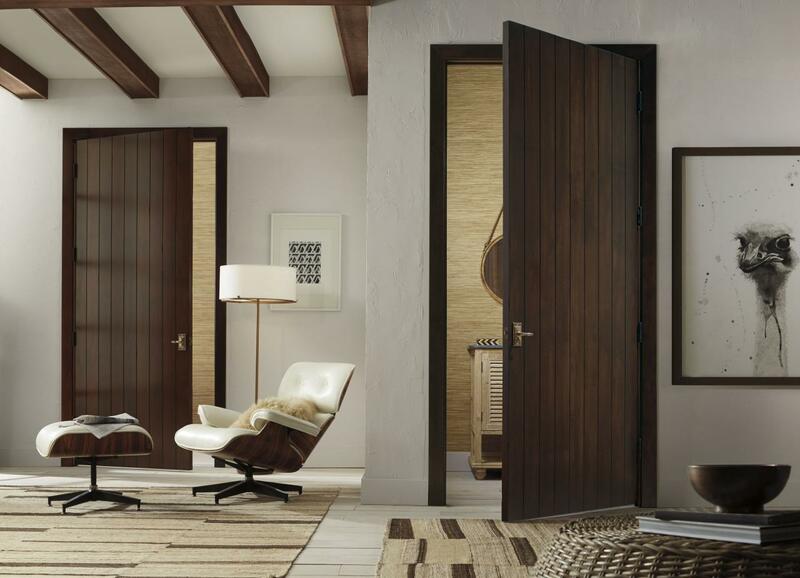 These next two show how well doors can tie a room together. 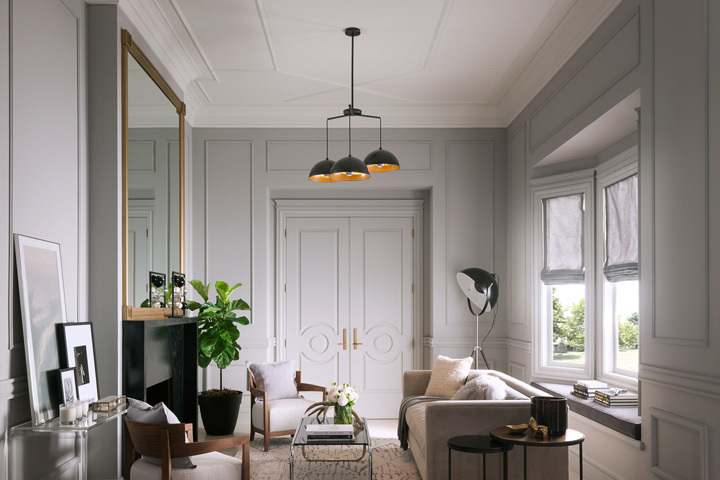 Both feature the same basic design, but are customized with different trim, hardware, and paint to channel the unique personality of each space. Now to end on a high note! 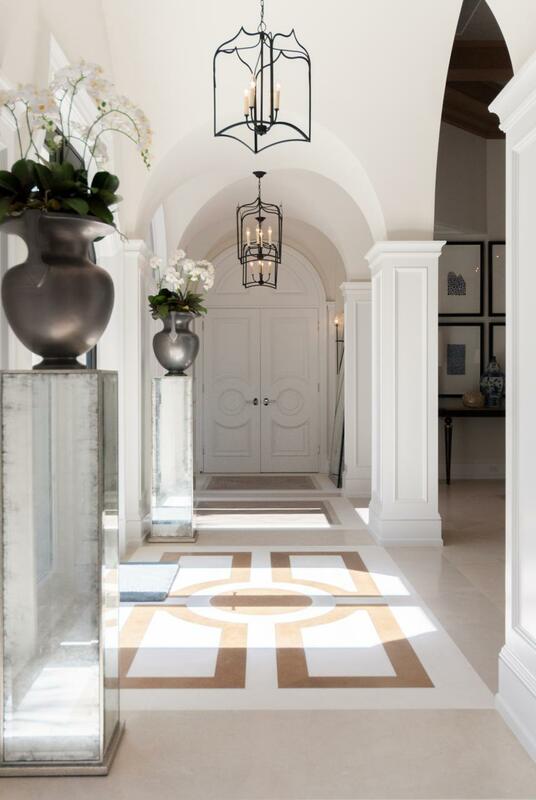 We are HUGE fans of metal and glass front doors, like this one from a recently completed project. 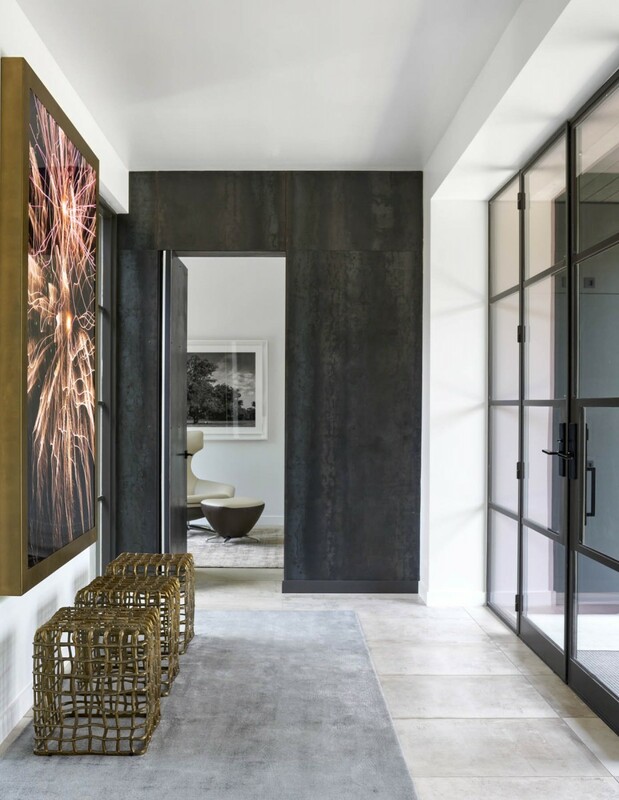 And did we mention the custom steel door and matching wall that carry out the modern metal look? 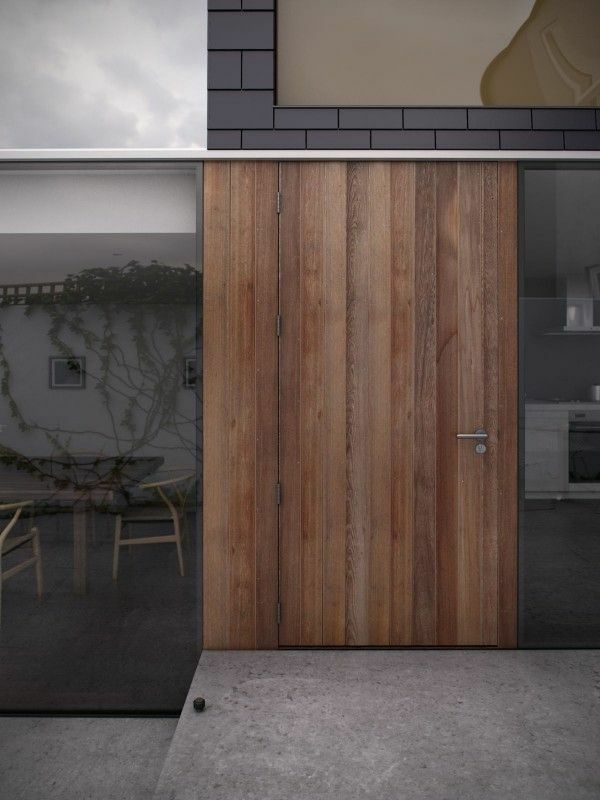 Which door is your favorite? Save it to your Pinterest, and while you're at it, give our Pinterest page a follow for more inspiration!